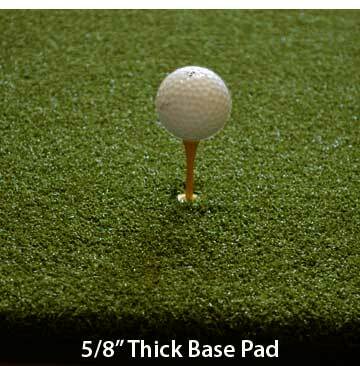 Sold exclusively at DWQuailGolf.com and 5StarGolfMats.com. 100% Nylon, Lead Free! Made in the USA! Use on Grass or Any Firm Flat Surface. Totally Safe For Use on Concrete. Highest Quality - High Traffic - 5 Stars All the Way! Engineered to Withstand Practice From Golfers of All Levels. For Use With All Clubs. Martin Hall takes the guesswork out of buying the best product for the money. Use on Grass or Any Firm Flat Surafce. Totally Safe For Use on Concrete. AT LAST! You Can Buy Direct and SAVE! Awesome product! 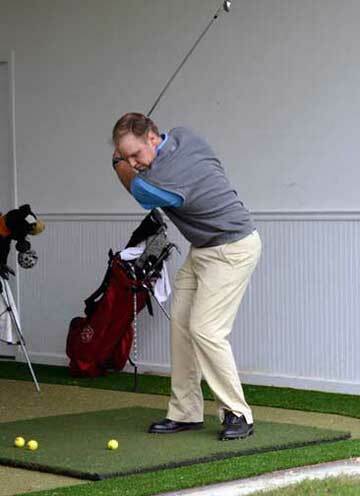 Allows you to hit down on the ball as if taking a divot and no bounce. Just like hitting off the fairway. I couldn't be happier!